Flagship phones keep stealing the attention of the media year after year ever since the iPhone made the smartphone exciting. Now, a decade after Apple's world-changing presentation, flagships are still in the focus of the tech media, yet the end-users are either better at keeping their enthusiasm at bay or bored by the fact that they are getting "more of the same" all over again. After all, this year's flagships are only improving on features last year's flagships had. For many users, "affordable" phones sound much more attractive. Those who don't need the processing power of a small supercomputer in their pockets, and only play games like the ones at All Jackpots casino, will have not much use for flagships anyway. Especially since the games at the All Jackpots - and most other games you can play on the go - are built to run on as many phone models as possible. Even Vainglory - one of the most beautiful mobile MMOs - will run perfectly on last year's flagship, and the games at the All Jackpots will run on an even wider variety of handsets. And the games beyond the All Jackpots - the most-played ones are puzzles, word games, and such - will run extremely well on this year's affordable smartphone models, too. While smartphone makers still compete in releasing the best possible handset, their lineup of affordable phones is impressive, too. 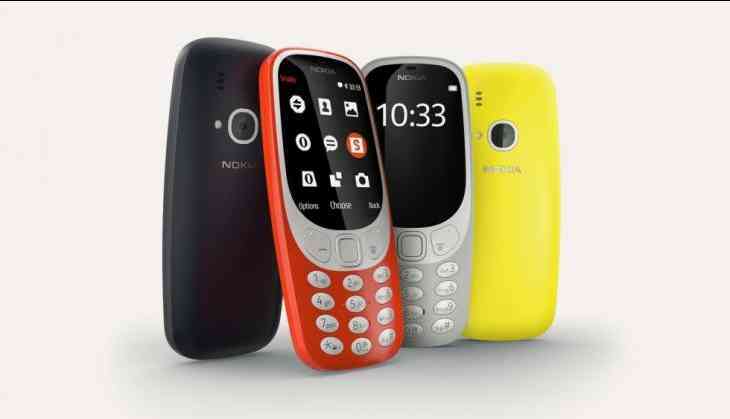 Nokia, the Finnish company that once ruled the mobile phone - and later the smartphone - market, is finally returning with a series of new, exciting handsets. Its peak model will be Nokia 9, a handset with specifications to match (or sometimes exceed) those of the Samsung Galaxy S8, but it has quite a few more affordable models in store for its fans. Among them, the Nokia 3 - a decent configuration with a quad-core CPU, 2GB RAM, 16GB of internal storage, and an 8MP camera, all this with a price tag of around $150. Lenovo has also released a great handset with a friendly price late last year. Its specs are a bit on the "midrange" part, this explains its higher price tag of around $200 (contract-free). The phone's slim body hides an octa-core Qualcomm Snapdragon 625 SoC with 3 to 4 GB of RAM, up to 64GB of storage space, and a 13MP camera for perfect photos. The phone comes with Android 6.0.1 out-of-the-box, upgradeable to Android 7.0. Still on the affordable side but with a bit higher price point, Motorola's Moto G5 is another exciting and affordable phone released this year. With an octa-core Qualcomm Snapdragon 430 and up to 3 GB of RAM, this 5-inch smartphone will satisfy every user's needs not only in gaming but in everyday life as well. It comes with a fingerprint reader on its front and Android Nougat out-of-the-box, this phone will surely be worth the $220 it costs.